Thailand is a truly bad choice for your next golf holiday destination. Here’s why. 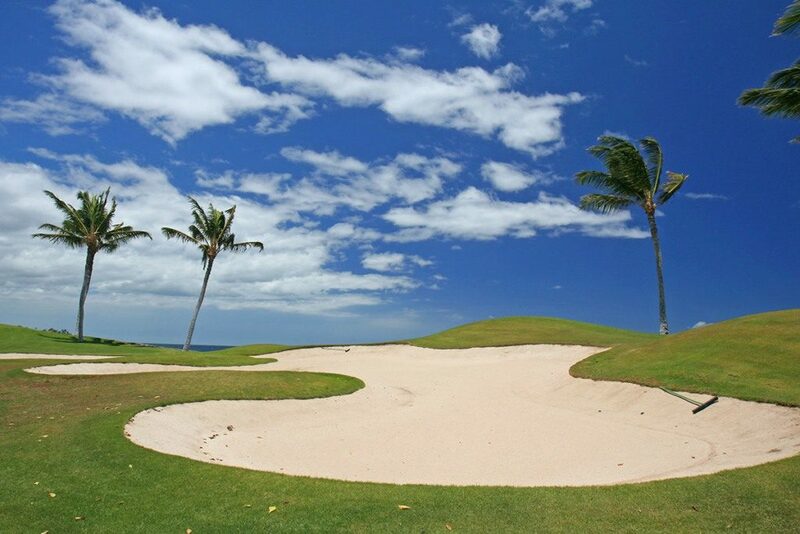 Now, you hopefully have a good idea as to why you should (not) book your next golf holiday to Thailand!